Buy now with Free Shipping!!! 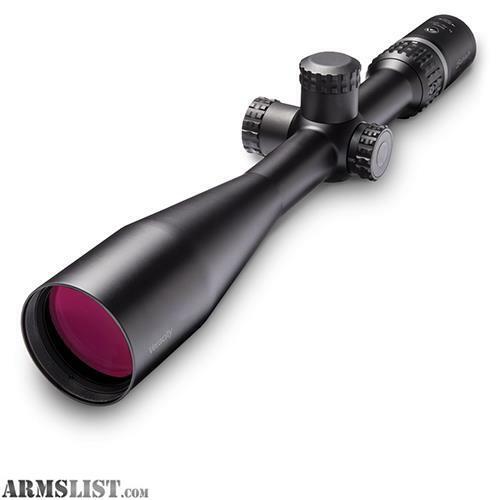 The Veracity 5-25x50mm riflescope is designed to help you capture prairie predators, elusive elk, or dangerous game. Proven Burris engineering combines with state-of-the-art refinements for accuracy and precision.